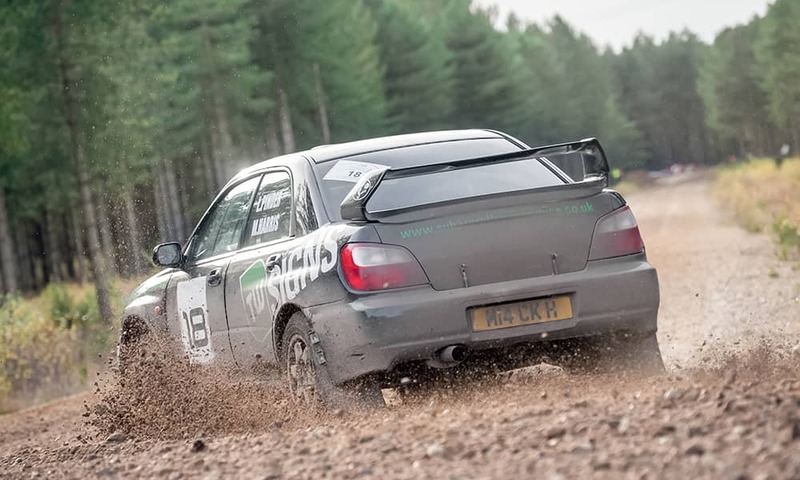 Fancy an action packed day being taught to drive a rally car? 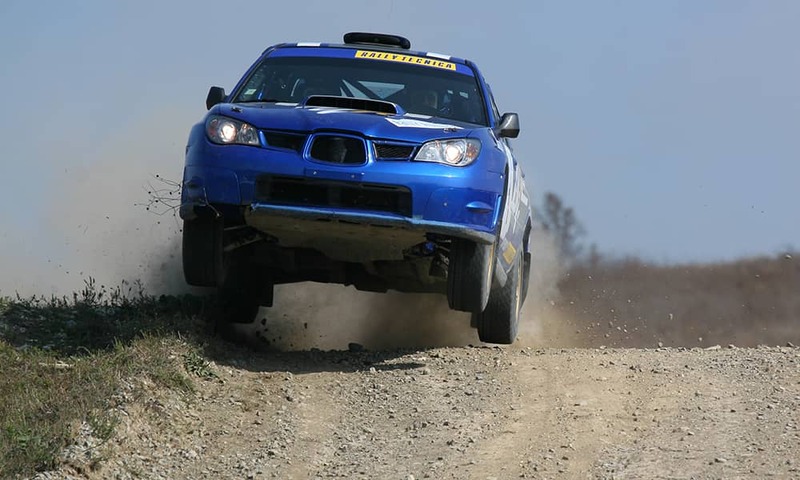 Look no further than our Oxford Rally Driving Experience! 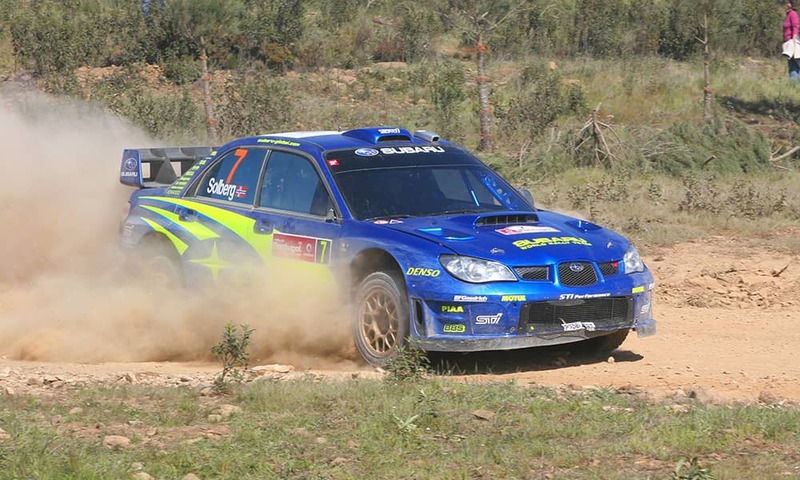 A great experience where you'll learn some of the techniques that you need to be a rally driver - spinning around corners, revving your engine and staying on the track while travelling at high speed! The experienced professional drive instructors will teach the group Front Wheel Drive, Rear Wheel Drive and 4 Wheel Drive manoeuvres and techniques such as hand-brake turns and controlling power turns to give you the ultimate experience in your specially designed rally cars. You will then get to enjoy the thrill of a passenger ride around the track at high speed with your instructor! The winner of the day will receive a Winner's Trophy, with all participants receiving refreshments throughout the day. Want to enjoy a variety of driving throughout the day? Then this package could be for you. Blind Drive Challenge: Your team mates are in charge of the map, which is lucky as you won't be able to see the obstacles on the course! How far do you trust them? Reverse Steer Challenge: Think you can drive? Really test your abilities with this challenge, where everything is in reverse!